Look here!! Tens of thousands of feet of solution-dyed acrylic braid!! Ah! 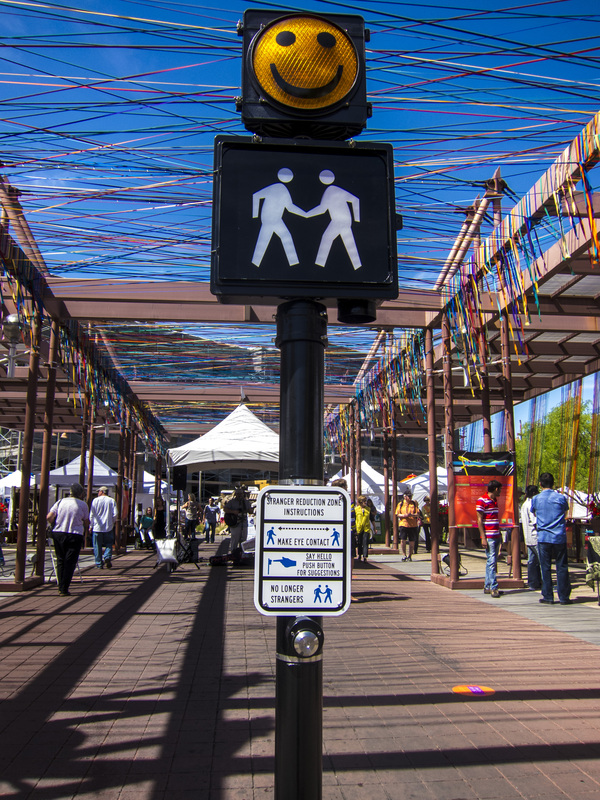 the Scottsdale Waterfront! 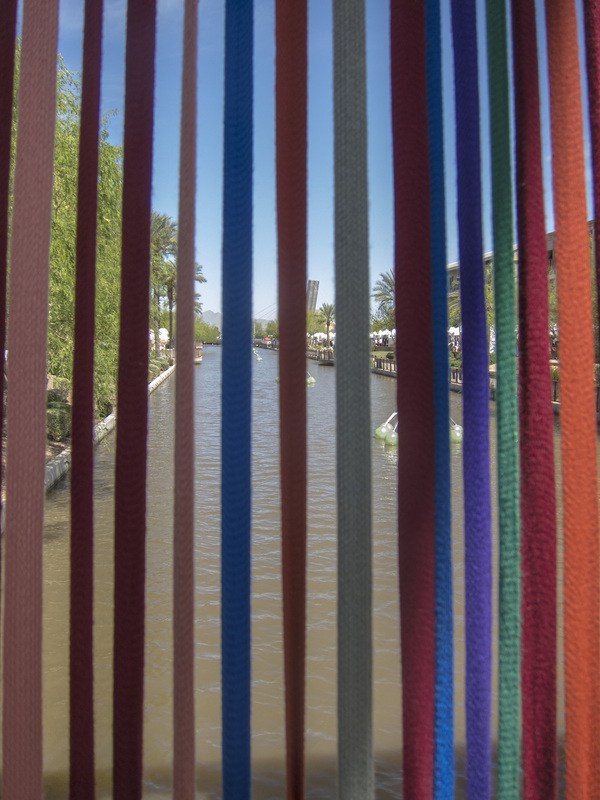 Following are photos captured during the Scottsdale Canal Convergence / Spring Equinox. The artist is Randy Walker. Go here for more information on this very talented artist. Enjoy!